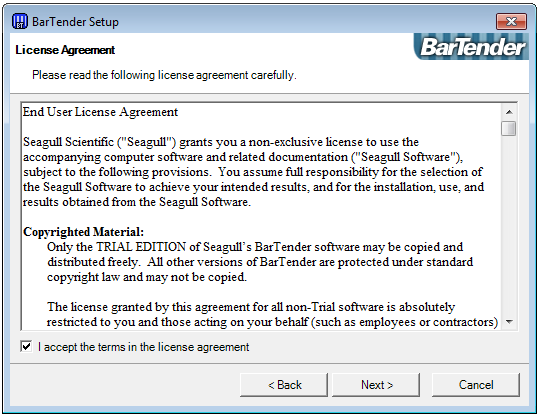 Seagull License Server is an application used by the Automation and Enterprise Automations of BarTender 2016 and below. It's used monitor the control the number of licensed printers that BarTender uses. From the dropdown list, select the Language for the installation. 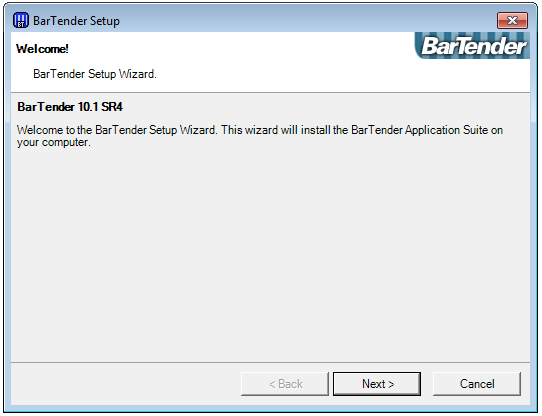 Click OK to open the BarTender Setup window. Click Next to open the License Agreement window. Read the License Agreement and select (check) I accept the terms in the license agreement. Click Next to open the Specify Edition window. Select the edition you have purchased. 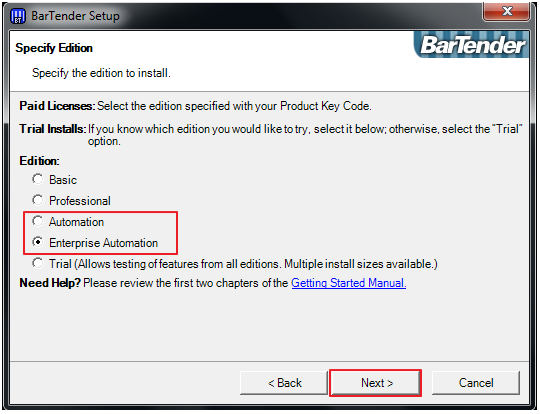 The edition number of your BarTender Suite should be included with your software invoice, or in the email regarding your BarTender purchase. 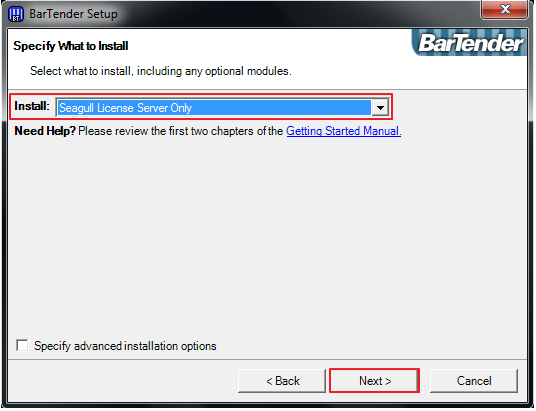 Click Next to open the Specify What to Install window. From the dropdown list, select Seagull License Server Only. The installation process begins.This may take a few minutes. 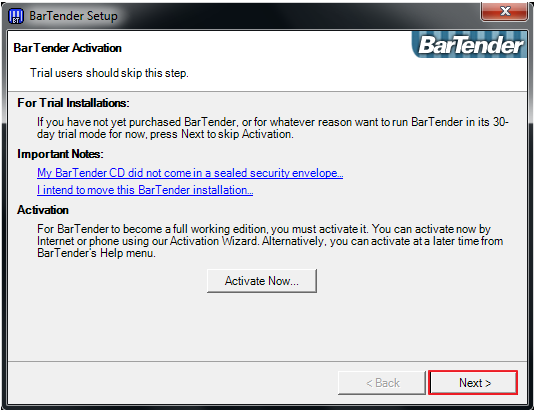 When the installation is complete you will be prompted to active your software. 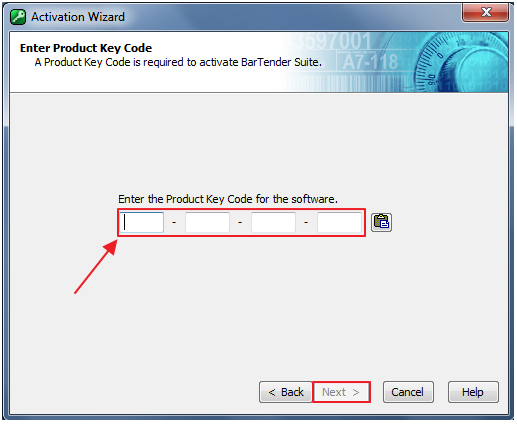 Enter the Product Key Code that is included with the software or in a confirmation email you received. Read the Activation Policy and select (check) I Agree. 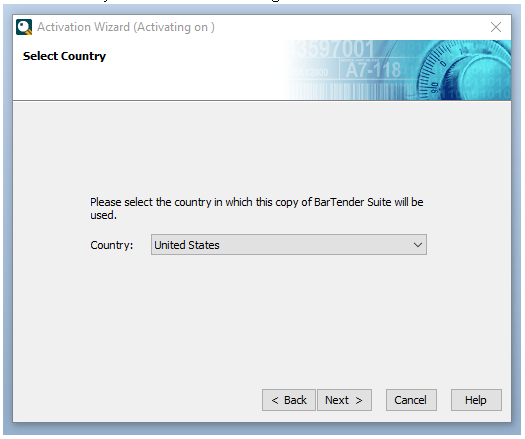 Select the Country where SLS will be activated. The next window will advise you about a working internet connection. Click Next. Click Finish. You now have successfully activated Seagull License Server. 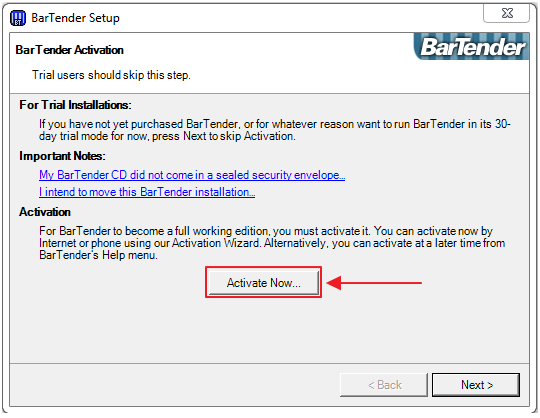 The BarTender Activation window opens again. Click Next to open the Setup > Registration and Maintenance window. Optional (but encouraged): Register your license by clicking Register Online Now. After registration is complete return to the BarTender Registration and Maintenance screen. 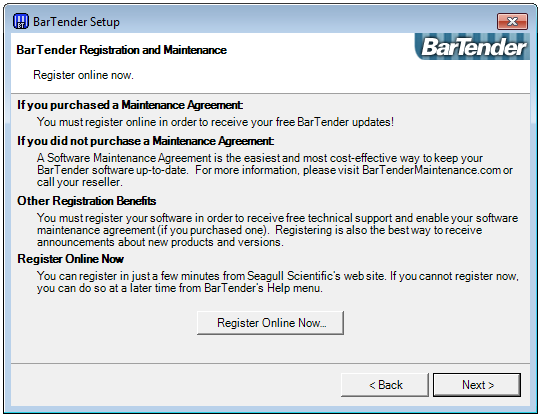 From the Windows Start Menu, select All Programs > BarTender Suite > Seagull License Server. if you do not have a start menu, search installed programs for “ Seagull License Server.” When SLS launches it will prompt you to start it. Click Start Seagull License Server Now. You can close the Seagull License Server application, as it is now running as a Windows System Service. Seagull License Server has now been successfully started.